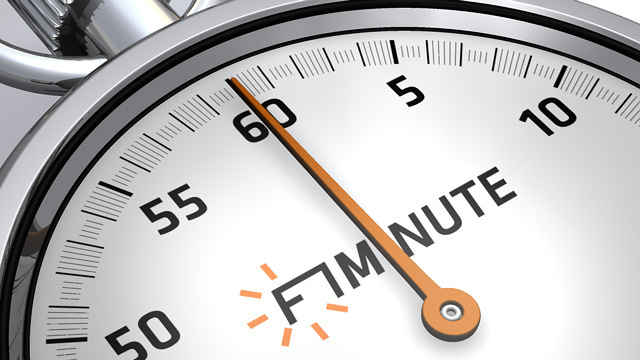 Today is the 11th August 2008, and this is F1Minute. The boss of Force India, Vijay Mallya, has been talking to Formula1.com today about how he thinks his team are getting on. For a start, Mallya believes that his investment in the team this year has had to bring them up to scratch, from a position he says was about three years behind everyone else. The improvement this year has impressed him, and he’s expecting even more. Mallya also points out that the team are happy with their new seamless shift gearbox and can’t wait to introduce it in Valencia, but it will be the last major improvement for them in 2008.